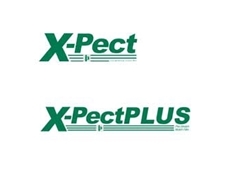 Integrated Packaging X-pect Mulch Films, created for Australian conditions are pre-stretched for optimal mulching performance. Australian Native Landscapes Pty. Ltd.
Gregs Mulch provides quality sheep manure.